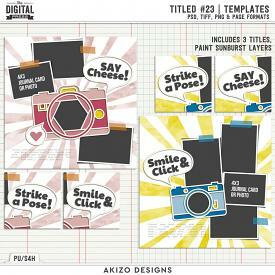 Titled 24 | Templates by Akizo Designs For Digital Scrapbooking. 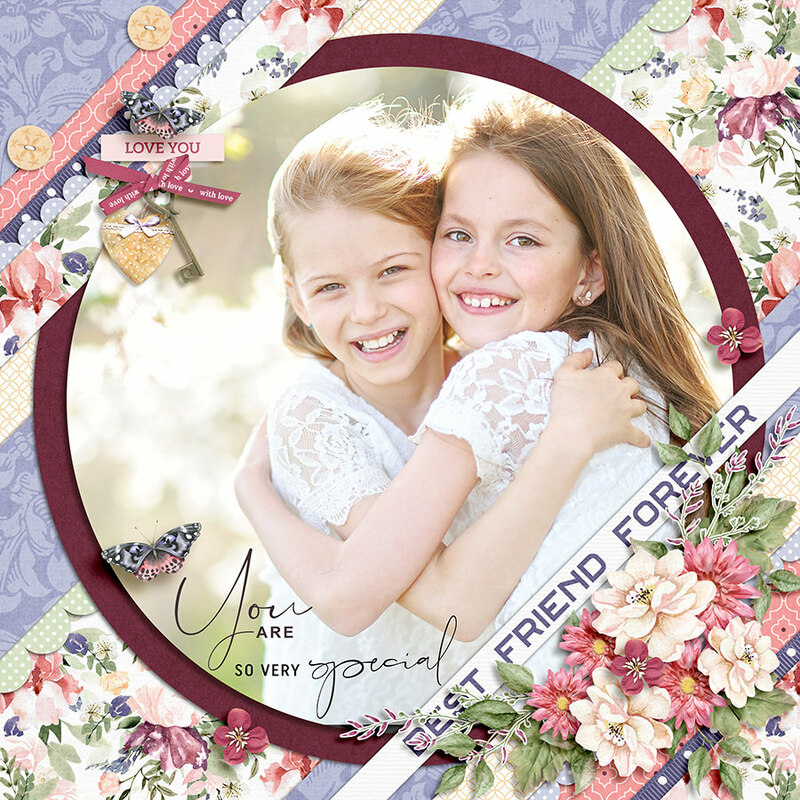 Title-working takes much time to make beautiful layout, don't you think so? These are perfect for busy you! You can make beautiful, and fun title super quickly. 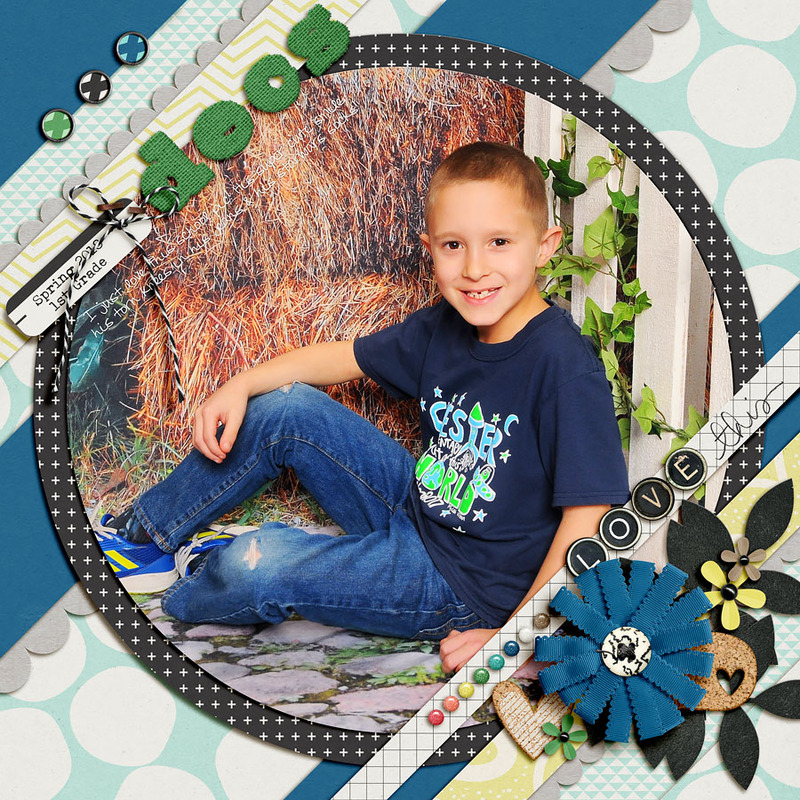 This set is good for your School / Friend Themed Layouts.